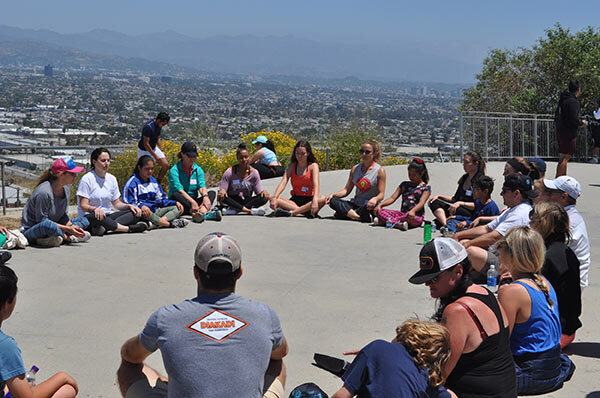 It was a gorgeous day on May 13th for 32 attendees at our latest Friendship Activity hiking in Baldwin Hills. 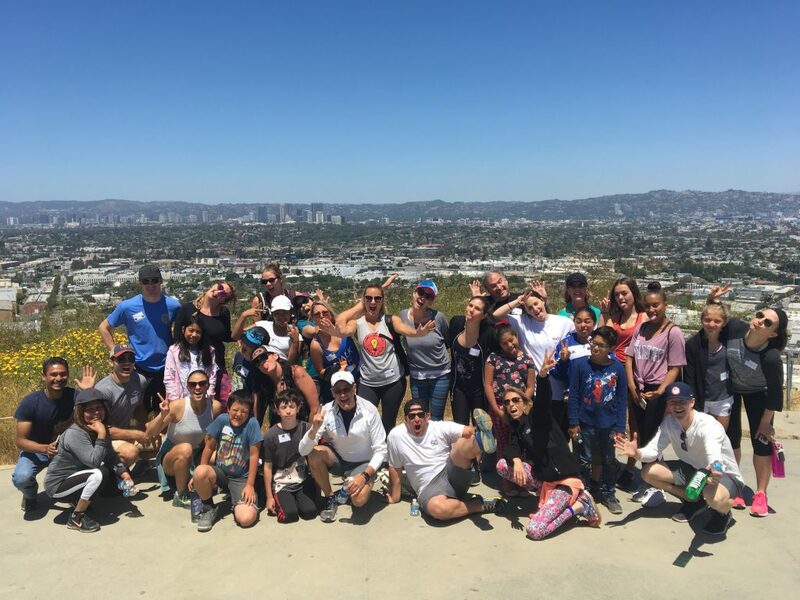 The theme behind this activity was “Overcoming Obstacles,” not just the hike itself, but we also learned that for several mentees, this wasn’t the only obstacle they were trying to overcome. We were able to connect with our loved ones and honor them while discussing the meaning behind overcoming obstacles. Kids experienced challenges with fear of heights, fear of the unknown, and fear of just not being able to do it. Thanks to Rachel Rush, our meditation leader, we entered a space of tranquility to give strength to mentors and mentees, not just for the hike, but for life’s obstacles. 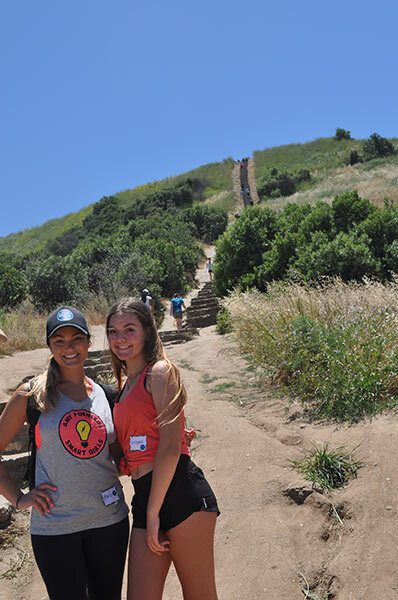 Camila, whose mom is battling cancer, made the climb not once, but twice! The first time her mother joined her, which helped give her the strength to tackle the 342 ft. climb a second time. As we came to a close and had a second round of Jersey Mike’s Subs at our reach, Katie, an amazing WWS volunteer, lead the group through an exercise where we could visualize what our goals are and what is really stopping us from achieving these goals. Overall everyone left feeling support from each other, especially within the Walk With Sally community, and a renewed sense that they could move forward and achieve their goals. Thank you to all of our volunteers and donors for helping to make this a very special opportunity for so many children within our program! This entry was posted in Friendship Activity, Mentors & Mentees and tagged Circle, friendship activity, Group, Hike, Mentee, Mentor.